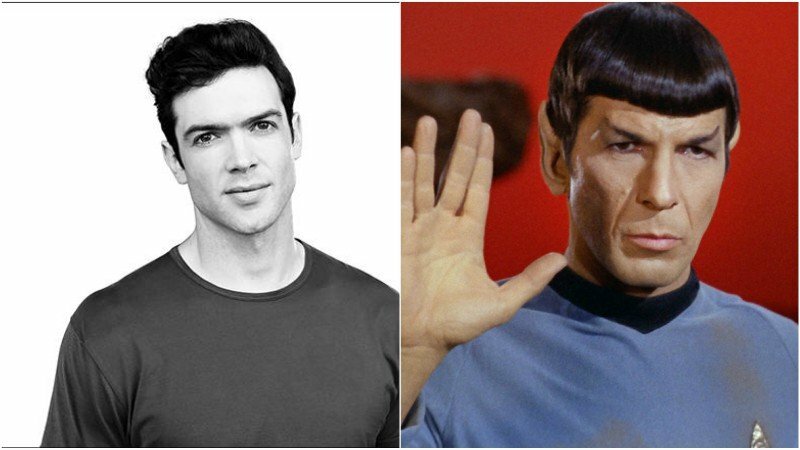 Ethan Peck (10 Things I Hate About You) has been officially cast to join the season 2 of CBS All Access‘ science fiction series Star Trek: Discovery as the iconic character Spock. Peck is the grandson of Hollywood icon Gregory Peck (Roman Holiday, To Kill A Mockingbird). Spock is known as the half-human and half-Vulcan science officer of the USS Enterprise. In Star Trek: Discovery Season 2 Trailer, Captain Christopher Pike has mentioned that Spock is currently off on his own journey. In addition to Peck, Rebecca Romijin will also be joining the cast of season 2 as the original Number One. 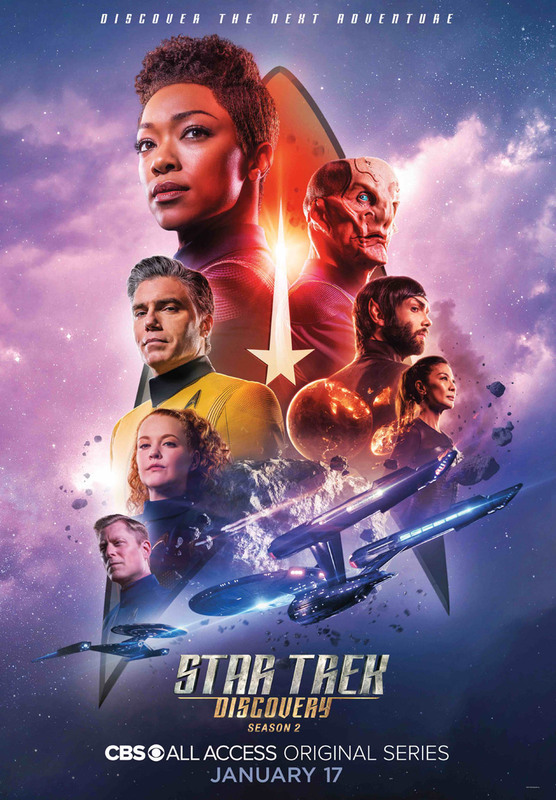 RELATED: Comic-Con: Star Trek: Discovery Season 2 Trailer is Here! The second season of Star Trek: Discovery is set to debut sometime in early 2019.